Swing Options is a binary options broker. It offers six different accounts, from Basic to Patiniun (sic). The minimum deposit is $500. With higher accounts you will also get trading signals. Swing Options supposedly is based in New York, United States. But is it true? Swing Options certainly is not based in the United States. There is no binary options broker licensed in the US and Swing Options is obviously providing a fake address. There is no way of knowing who really is behind this broker, but it certainly is not a legitimate US company. Swing Options is not regulated, which means that your money with this broker would be at great risk since day one, without even trading. Deposits with unregulated brokers are not protected in any way. Unregulated brokers like Swing Options often disappear with all the money and for their clients it is hard to get any help, because it is very difficult to trace people who operate these brokers. It is clear that Swing Options is breaking the law, since it claims that is based in the United States. 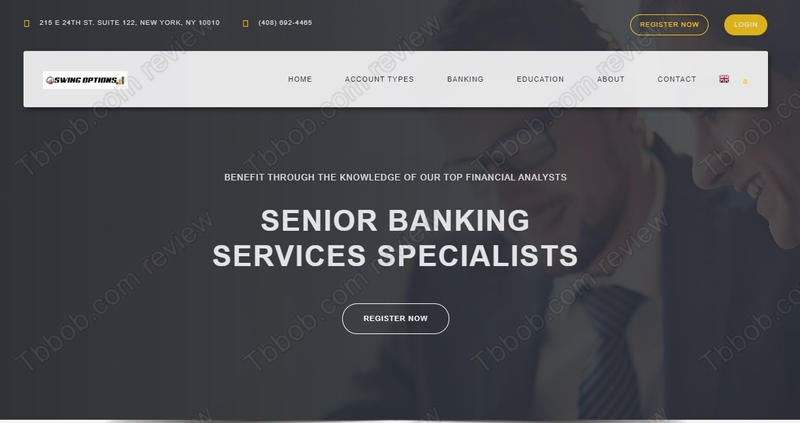 It is not an US broker and it is not authorized to provide its services in the US nor in the EU, Australia or any other country with financial regulation. 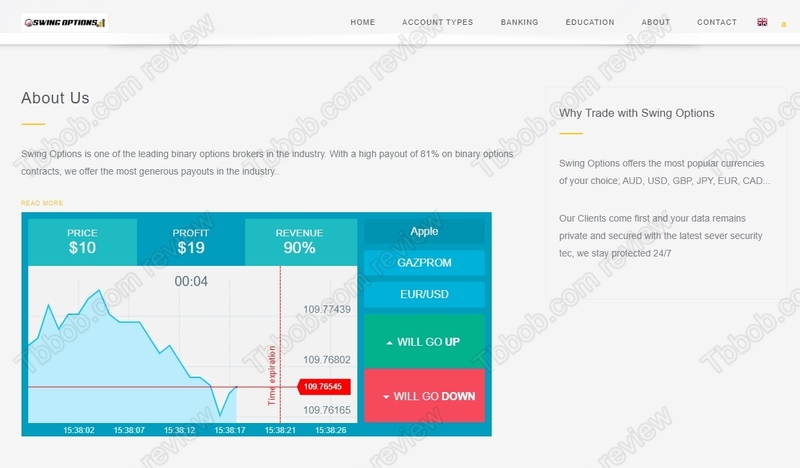 Swing Options is an unregulated and dubious broker, it is not regulated, and it is not based in the USA. Stay away from it! 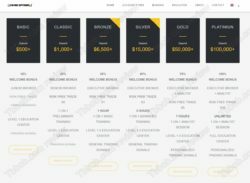 If you are interested in trading, trade with regulated brokers only and start on a free demo to try trading without risking real money. Trading is risky, when trading real money, you can make money, but also lose. So be careful.